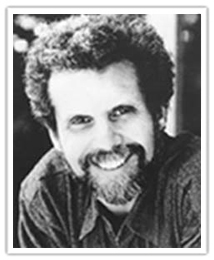 Daniel Goleman, PhD is an internationally known psychologist who lectures frequently to professional groups, business audiences, and on college campuses. As a science journalist, Goleman reported on the brain and behavioral sciences for The New York Times for many years. His 1995 book, Emotional Intelligence was on The New York Times bestseller list for a year-and-a-half, with more than 5,000,000 copies in print worldwide in 40 languages, and has been a best seller in many countries. 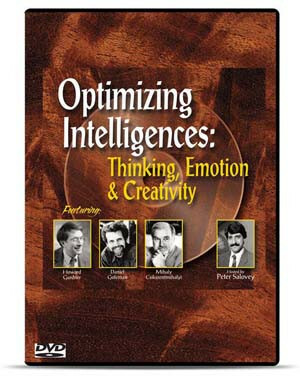 The Harvard Business Review called emotional intelligence— which discounts IQ as the sole measure of one’s abilities — “a revolutionary, paradigm-shattering idea.” Emotional Intelligence was named one of the 25 “Most Influential Business Management Books” by TIME Magazine, and The Financial Times, Wall Street Journal and Accenture Institute for Strategic Change have listed Goleman among the most influential business thinkers. Goleman is a co-founder of the Collaborative for Academic, Social, and Emotional Learning (www.casel.org), originally at the Yale Child Studies Center and now at the University of Illinois at Chicago. CASEL’s mission centers on bringing evidence-based programs in emotional literacy to schools worldwide. He currently co-directs the Consortium for Research on Emotional Intelligence in Organizations (www.eiconsortium.org) at Rutgers University. 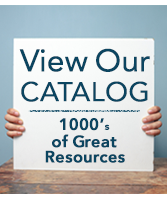 The consortium fosters research partnerships between academic scholars and practitioners on the role emotional intelligence plays in excellence. 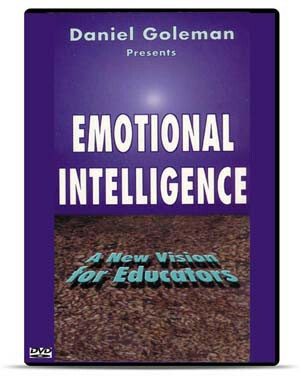 Goleman is featured in two classic video productions by National Professional Resources, Inc./Dude Publishing: Emotional Intelligence: A New Vision for Educators, and Optimizing Intelligences: Thinking, Emotion & Creativity.